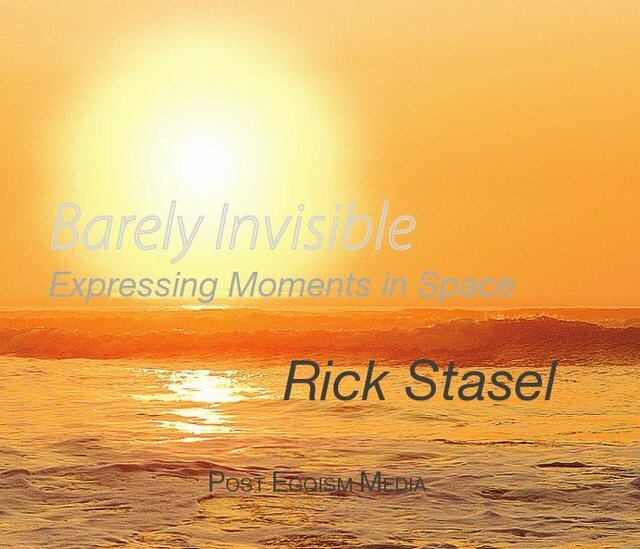 Rick Stasel’s photography grows out of a philosophy of the serendipitous. Here the accidental, unplanned, unexpected, and unforeseen give rise to that chance encounter with the fortuitous and often miraculous photograph. Time and again, Rick has arranged a lucky handshake between his camera and his subject matter, where the skill of arranging perspective on angles of light and shadows elicits beauty and facilitates the emergence of something brilliantly symbolic. There is a depth to the photographs in this book, a meaning beyond coincidence, yet found coincidentally and often with uncanny relevance to spirituality. Hence we find traditional metaphors, such as bridges signifying a passage to new possibilities, or the sun signifying a blinding enlightenment, or the birds and the bees, lighthouses, mountains, and more alongside new metaphors such as modern transportation, highways, and the creative possibilities in arranging bricks. There are many stories in Rick’s photography, where one can reconstruct a context about how this moment in time came to be. And these moments happen, for Rick, often within a day’s travel of his home in the greater Portland, Oregon metropolitan area. His photography is a testimony to the ubiquitous beauty to be found in this ‘Pacific Wonderland.’ Not confined just to nature, Rick also captures civilization with urban photography centered often on ‘ways of getting there’ that emphasize the three dimensional aspects of space. This book has been divided into three parts, reaching out to the horizon’s edge on the Oregon coast, reaching into the heartland of Oregon around the Columbia River Gorge, and concluding at home in Portland. Rick designed the arrangement of photos here, an arrangement that highlights certain aspects of the images, while making new connections that hint at the inter-connectedness of one’s entire universe. These images reveal much thought and reflection, even while arising from the spontaneity allowed by modern digital photography. Micro publisher focusing on digital art, photography, and electronic music.